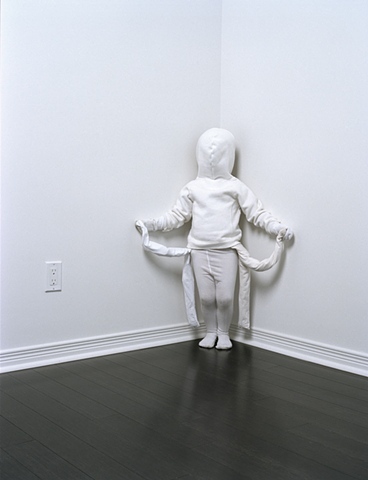 Lindsay Page is a Canadian photo based artist and graduate of the School of the Art Institute of Chicago's MFA program. Her photography and video installation work have been exhibited internationally. Her photographic work has appeared in magazines including the New Yorker and Camera Austria.